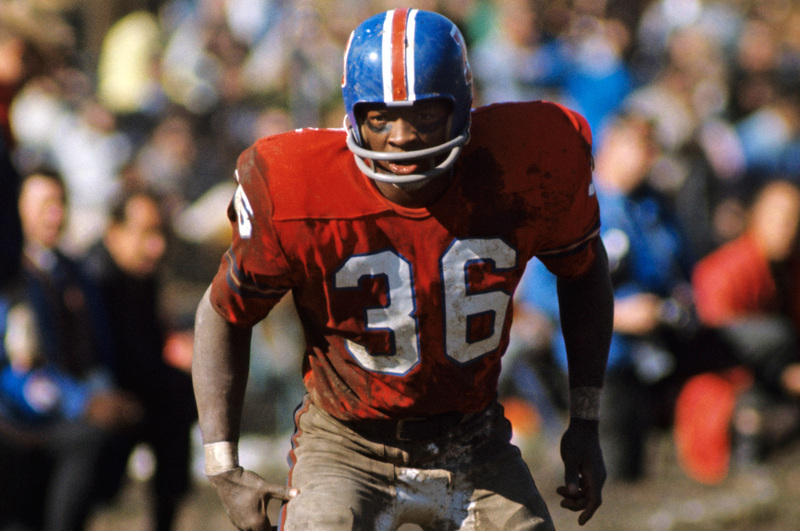 Future Ring of Famer Billy Thompson — then listed as “Bill Thompson” — was an immediate starter as a rookie in 1969 and wasn’t afraid to get down and dirty. DB Billy Thompson is selected to join the Ring of Fame. He is the only member of the 1987 class.